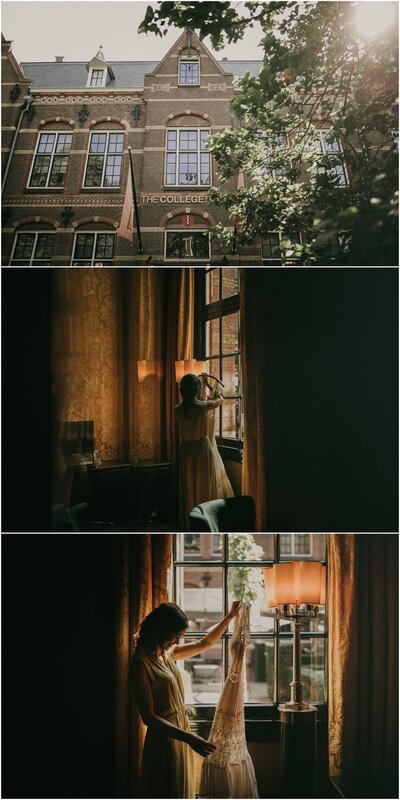 This post is about a beautiful wedding, an Amsterdam wedding. 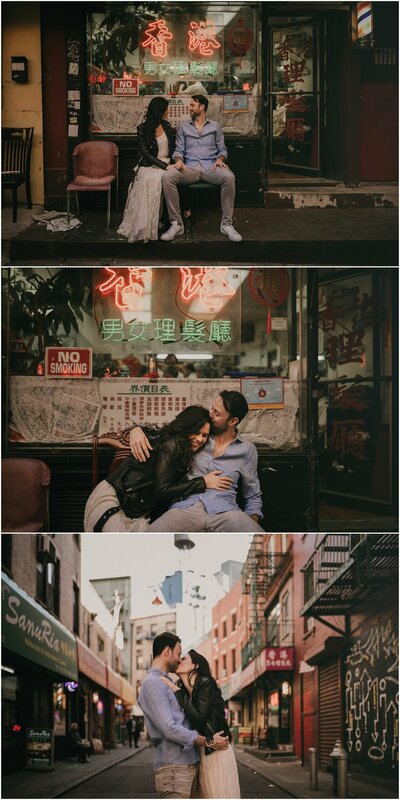 Andrew is from New York and Suzanne is from Amsterdam, they met in New York when Suzanne was about leaving the city to come back to Amsterdam when they fall in love and then she decided to stay in the big apple. Before going further with this story I have to say Suzanne is the most loving and kind person we have ever met. She is just beautiful in and outside. 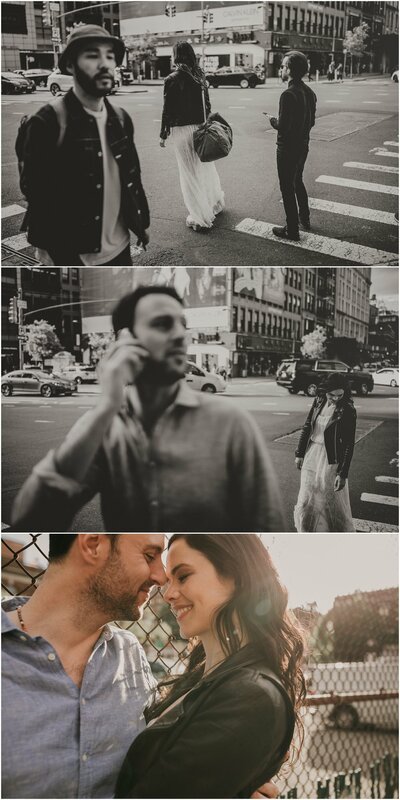 We had the opportunity to make a shooting in New York a few months before the wedding and we enjoyed a lot with these two walking around the city and having drinks. 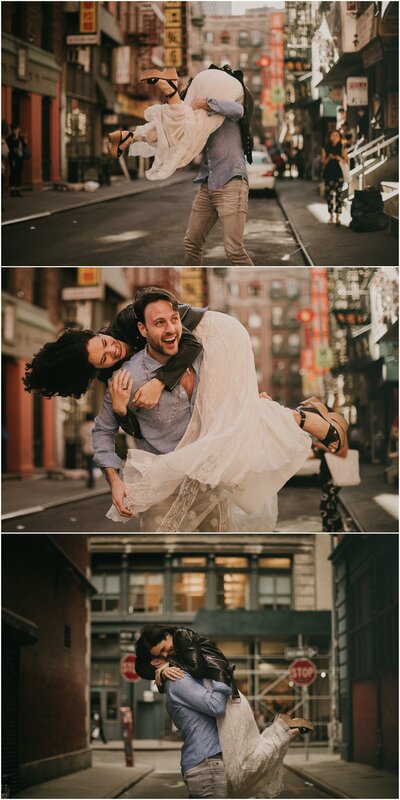 When we finished it we were just so excited thinking about their wedding. We couldn’t wait for it! And so the big wedding just came! The day before Andrew & Suzanne took their guests for a boat tour along the canals, we had too much fun. They asked their guests to bring a sunflower in memory of Suzanne´s mother as she was a sunflower lover. The result was just simply beautiful and moving. 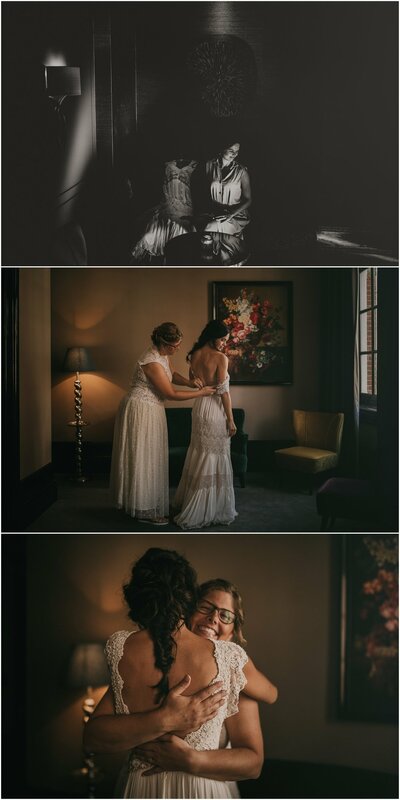 Andrew & Suzanne enjoyed their wedding so much that I enjoyed with them as you can see in the pictures.